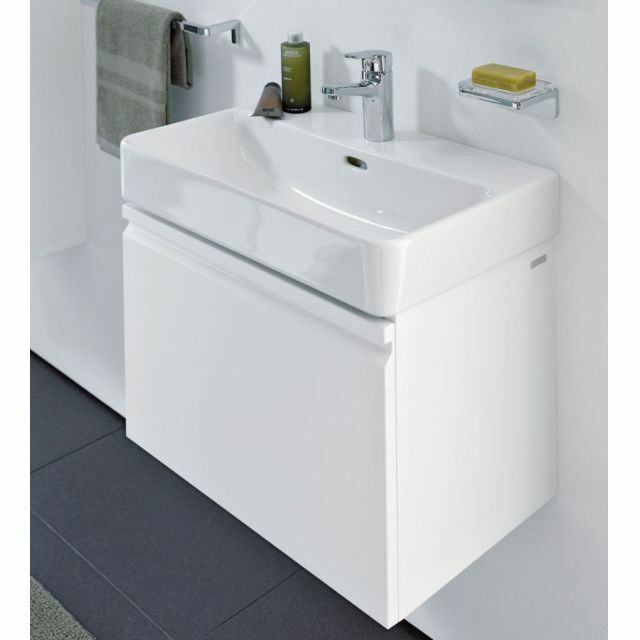 The range of Laufen PRO S furniture and vanity units is a range that emphasises the marriage of utility and charm. 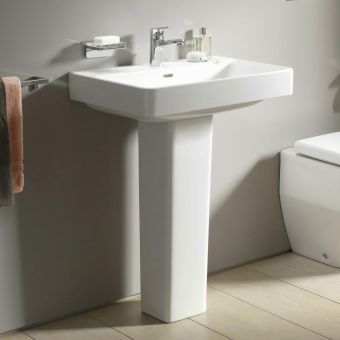 It maximises space and efficiency without compromising on poise or style. 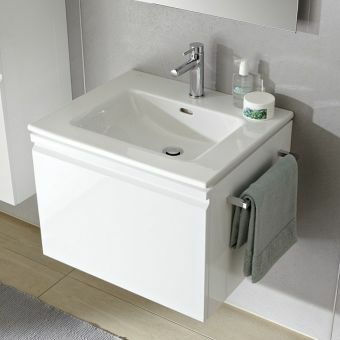 This compact and well-designed vanity unit and basin float off the floor to add space to your small bathroom. 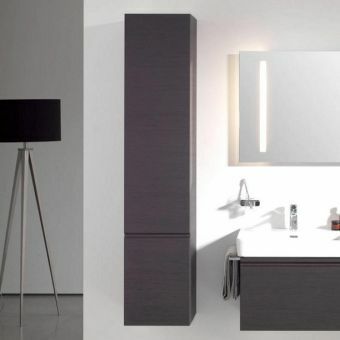 Ideal for tight spaces where every part of the bathroom needs to be utilised, the sleek and elegant lines of the unit have been designed to give you more space, as well as creating the illusion of a bigger bathroom. 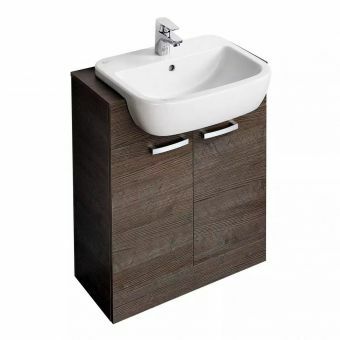 Characterised by the trademark product optimisation of the range, this vanity unit has been carefully crafted to meet and anticipate the needs of the discerning buyer. 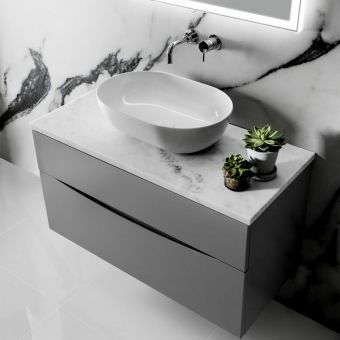 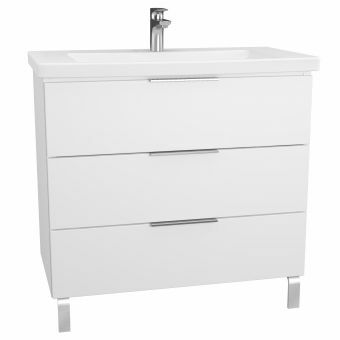 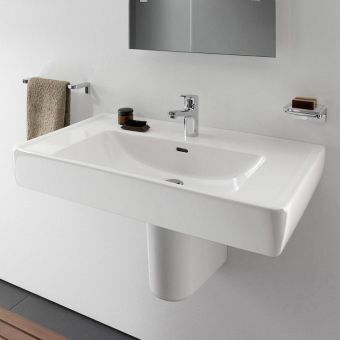 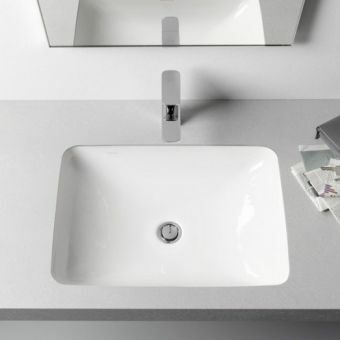 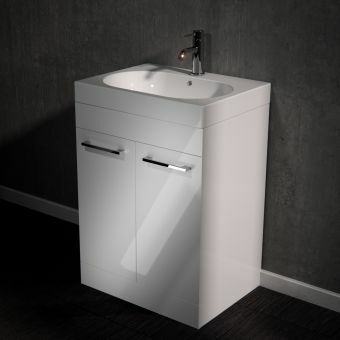 The bright, rectangular basin comes with the floating vanity unit as a set. 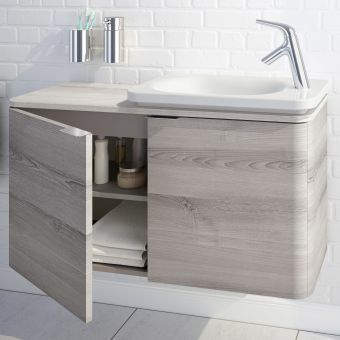 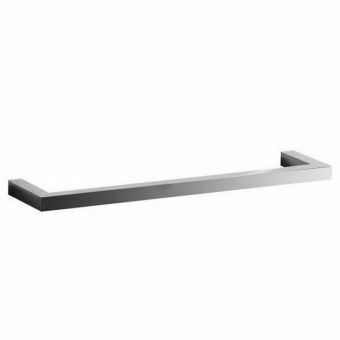 Any of the large range of colours and finishes, from glossy or matt white and graphite to bright oak, wenge or graphite, perfectly accentuate the modern style of this bathroom fitting. 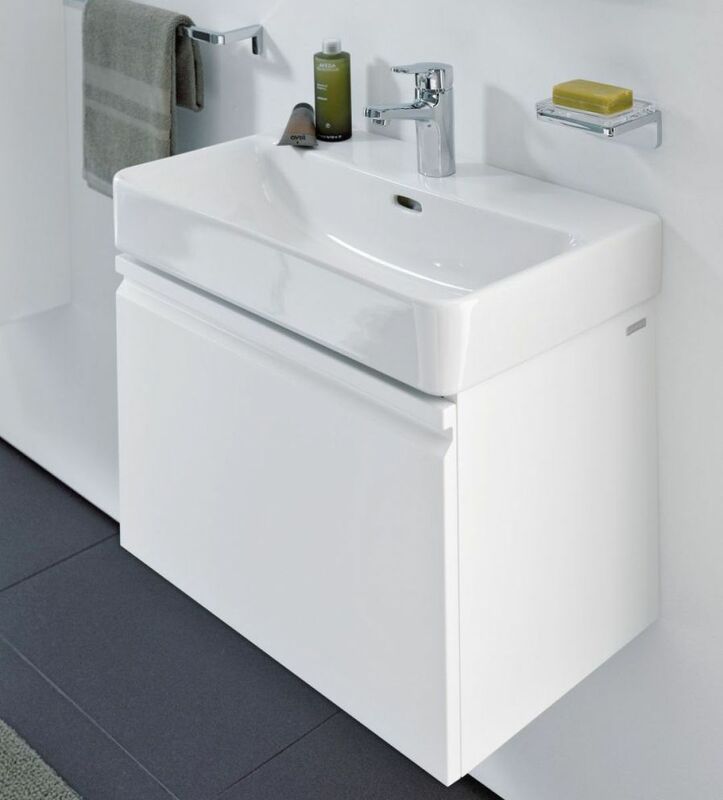 The unit has a neat drawer that slides open effortlessly and closes again with equal ease due to its soft closing runners and buffers. 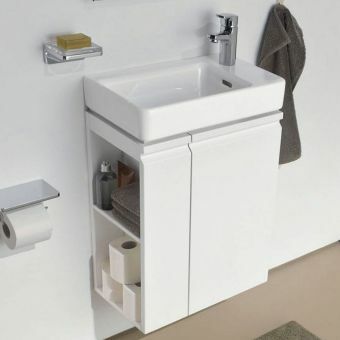 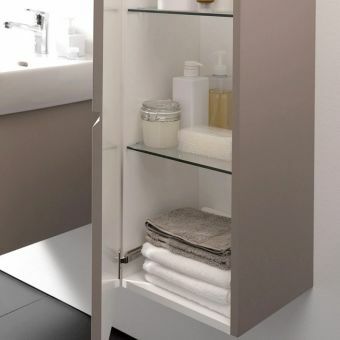 The interior space of the unit is designed to store all your bathroom essentials to help keep your bathroom neat and tidy and without any clutter and at just 390mm deep instead of the usual 450mm, one can be fitted in almost any bathroom. 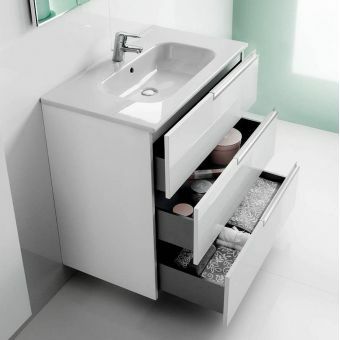 Further customise the unit by choosing it with or without an interior drawer, for added flexibility of function.